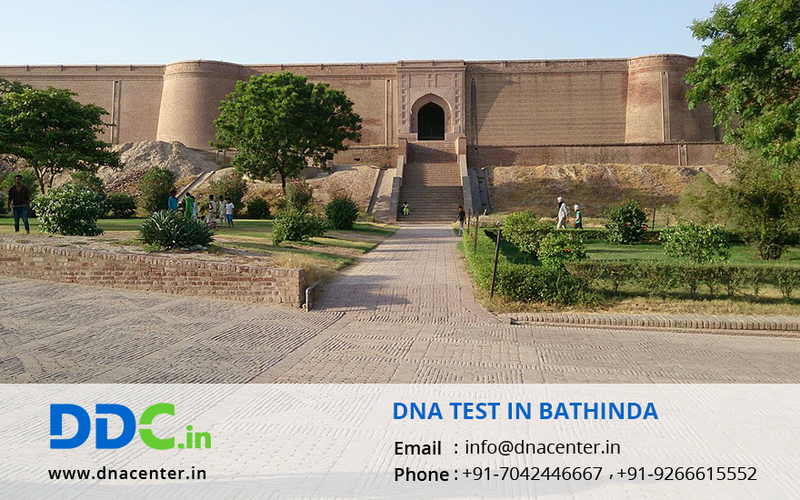 DNA Test in Bathinda Punjab has been streamlined with the opening up of a collection center there. To ease the difficulty of people, DDC Laboratories India has opened up sample collection centers in all cities of India and abroad. DNA testing has solved many problems that seemed impossible a few years back. Any problem where human identity needs to be evidenced can be solved with DNA testing. You can find your ancestry history with a DNA test. We have a large portfolio of DNA tests including for peace of mind, infidelity cases, identification of dead bodies, adopt a child and are keen to know the child’s background and many more. DDC Laboratories India is affiliated to DNA Diagnostics Center Inc. The USA, the world leaders in DNA Testing. We have more than 2 decades of experience with DNA Testing Services and provide the same level of professionalism, reliability and stringent testing standards across all our testing centers. For any type of DNA test in Bathinda, Punjab, please fill the below form and our executive will contact you. For further queries give us a call at: 7042446667 or whatsapp us on 9266615552.